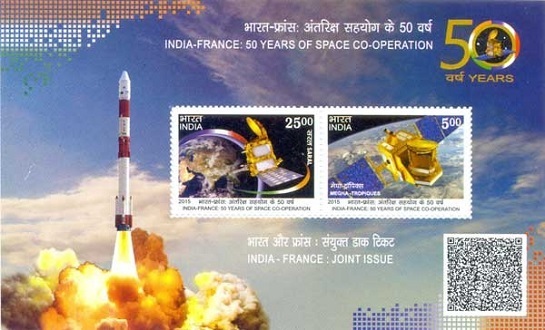 Department of Posts, India and La Poste, France released joint Stamps to commemorate 50 years of co-operation in space between India and France. 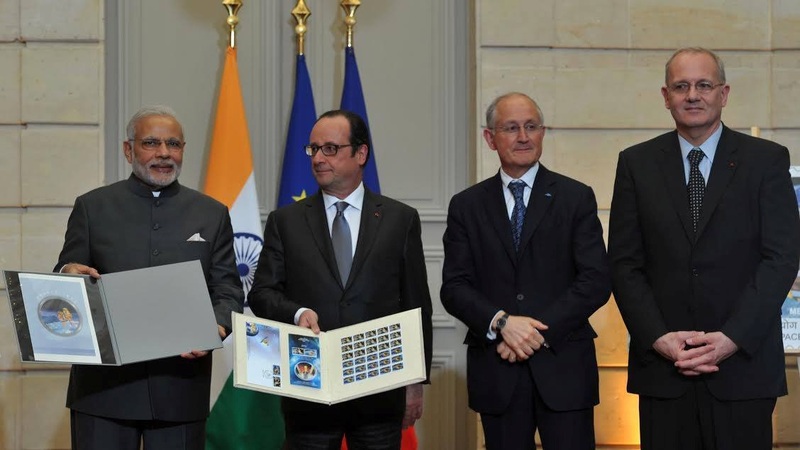 The stamps were jointly released by Prime Minister of India and President of France. 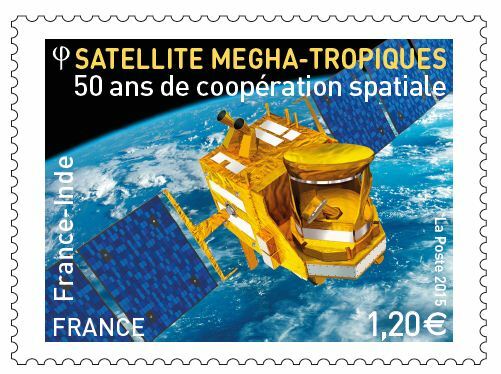 The stamps contain the images of "Satellite with ARgos and ALtika" (SARAL) and Megha-Tropiques satellite. 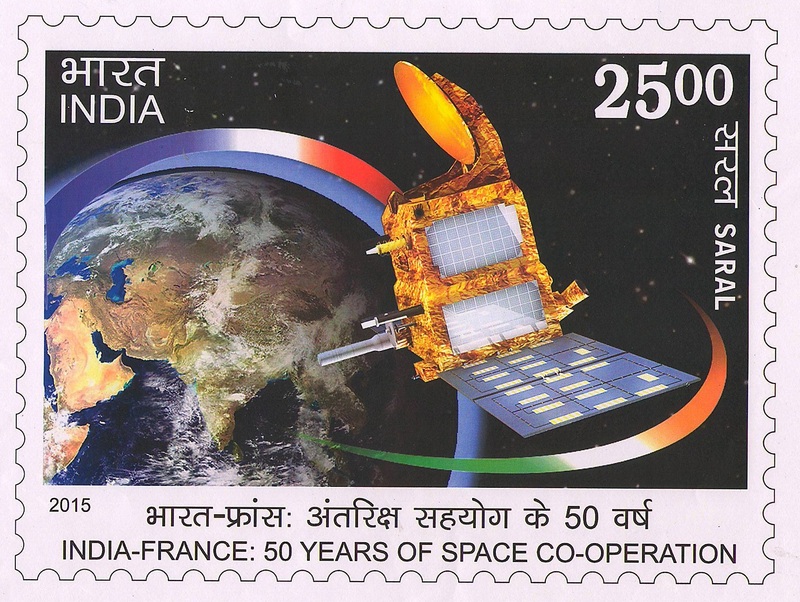 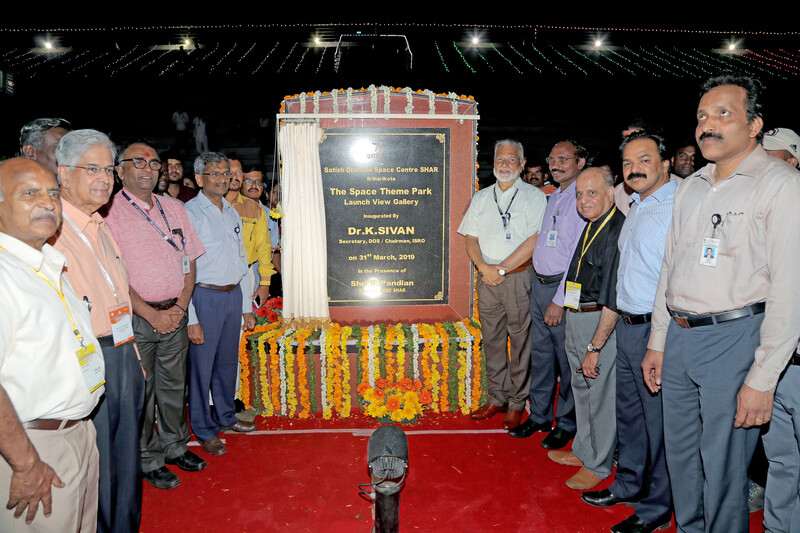 The two satellites were developed jointly by Indian Space Research Organisation (ISRO) and the Centre National d’Etudes Space (CNES) of France. 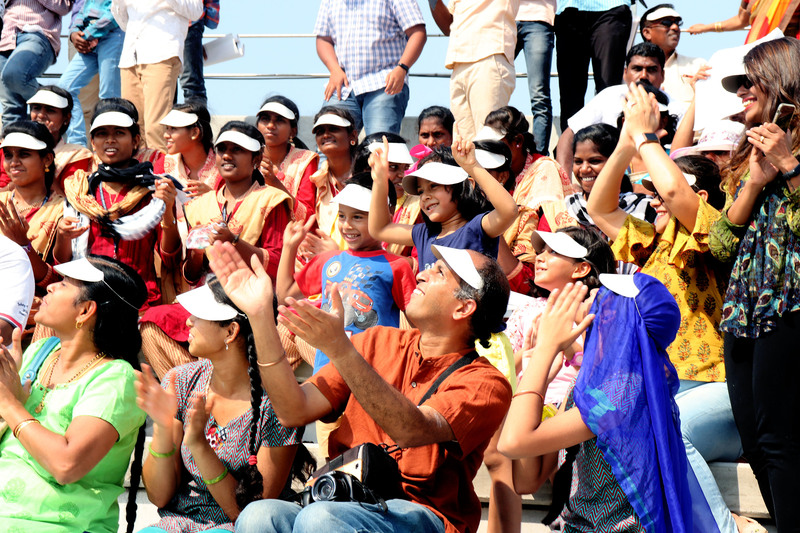 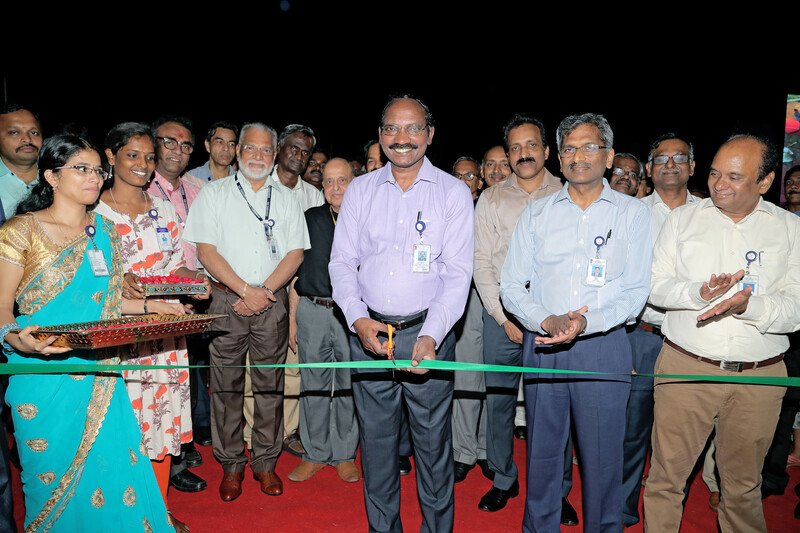 The satellites Megha-Tropiques and SARAL were launched by the Indian PSLV-C18 in 2011 and PSLV-C20 in 2013 respectively. 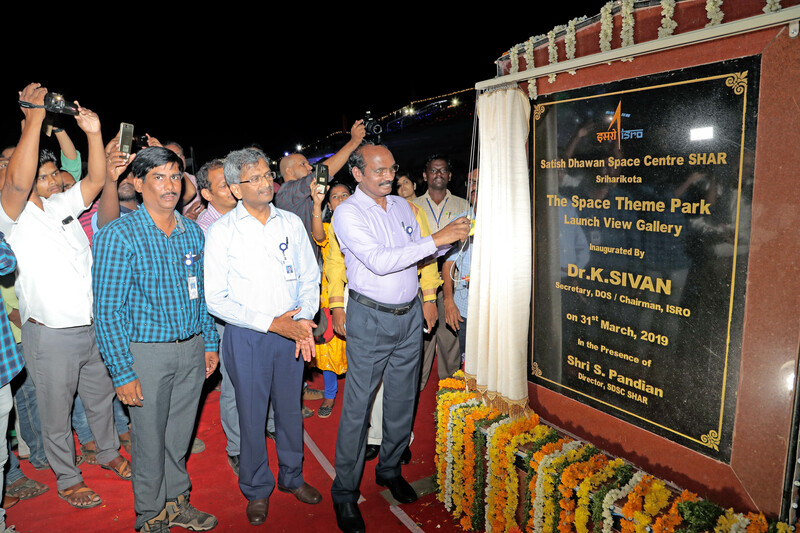 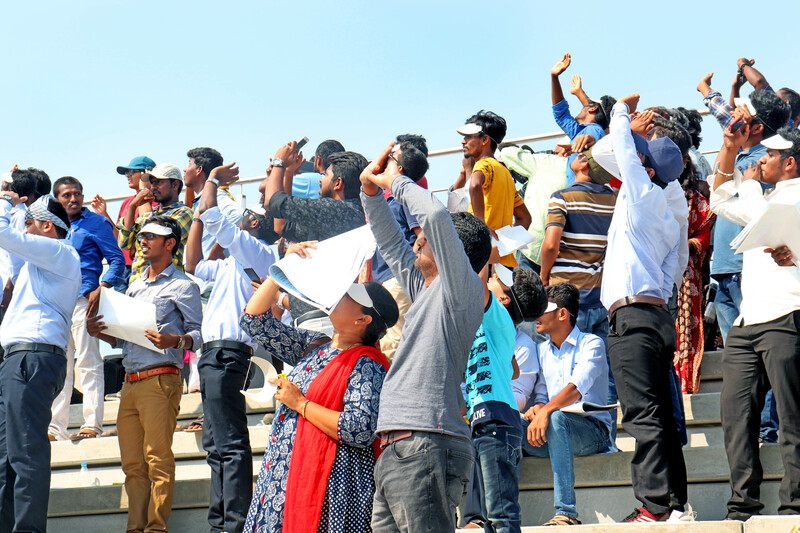 The data provided by these satellites is being utilised by ISRO and CNES and is being shared with other countries. 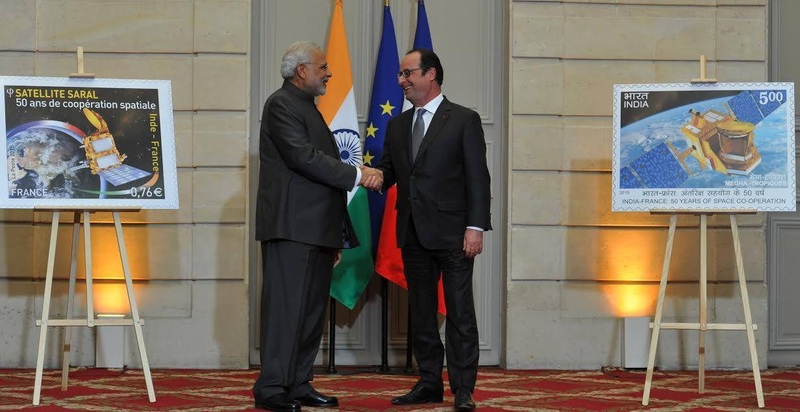 The partnership between India and France in space started in 1964 when the two countries entered into a protocol agreement for cooperation in space research. 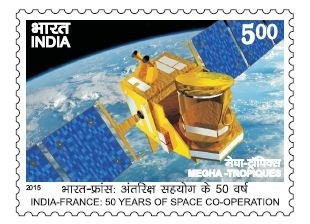 The countries have since continued to work together for the advancement of peaceful uses of outer space. 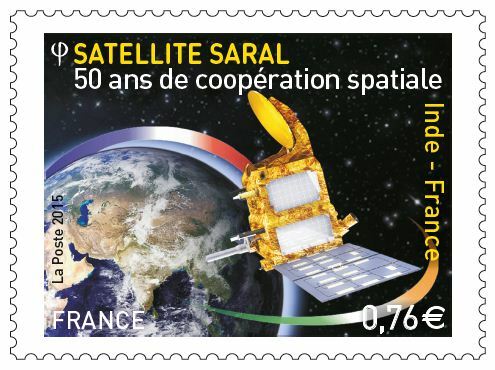 The honorable Prime Minister also visited the CNES Space Centre, Toulouse on the following day (11/04/15) of the release of stamps.